Please see the SurfAid Facebook Event HERE for further information or book directly using the button below. From time to time ALSA organises social events for its members and their families. One such event is the annual Sydney Surfabout held each year in December. It’s a fun family day with surfing comps for all categories. ALSA since 2011 has entered a team in the annual Surfaid Comp held on the Northern Beaches of Sydney. This is a fund raising surf event and all ALSA members are invited to contribute and join in the fun. Details of this event will be sent out to all members when they become available. 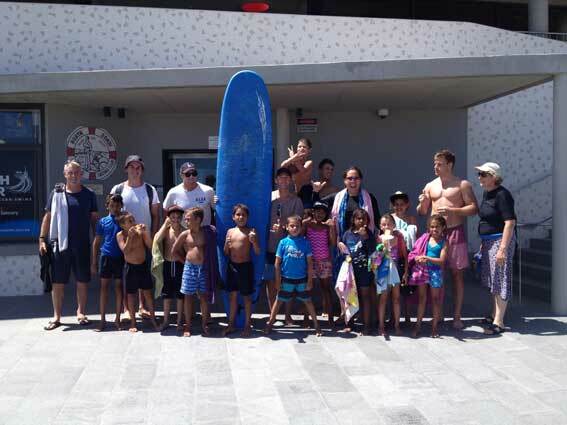 In addition, since 2010, the New South Wales chapter of ALSA has sponsored a surfing day for local aboriginal communities. Our thanks go to Manly Surf School and Letsgosurfing at Bondi Beach for their assistance.